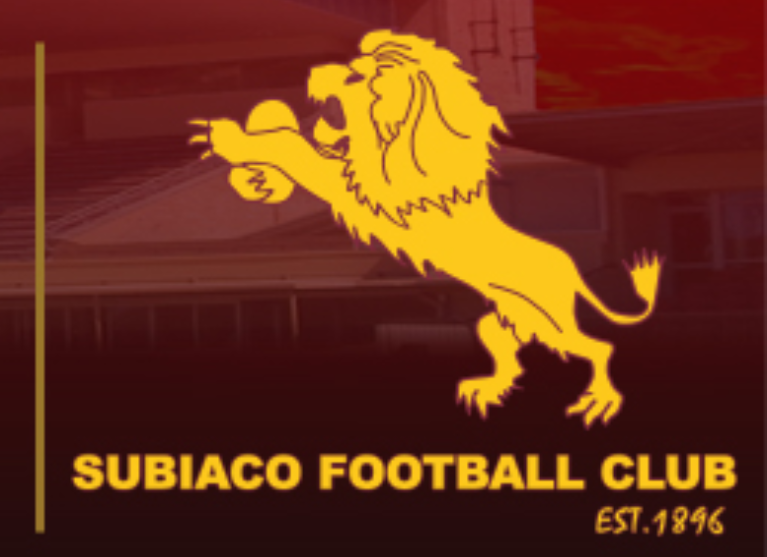 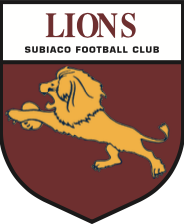 Subiaco moved to their current home of Leederville Oval in 2004 with the club able to provide the best facilities in the WAFL at that time as part of a newly constructed admin office and improved changerooms and gym facilities. 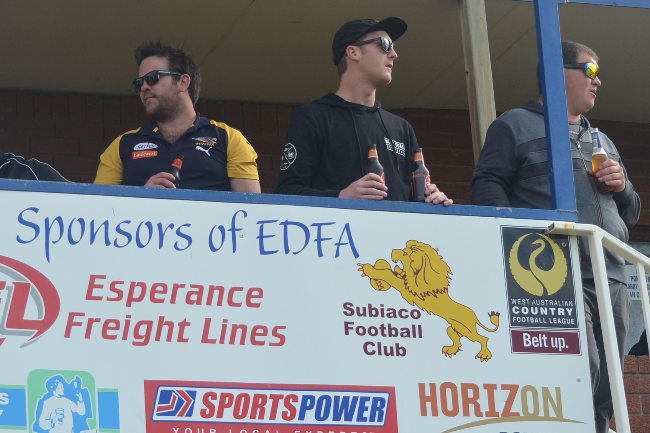 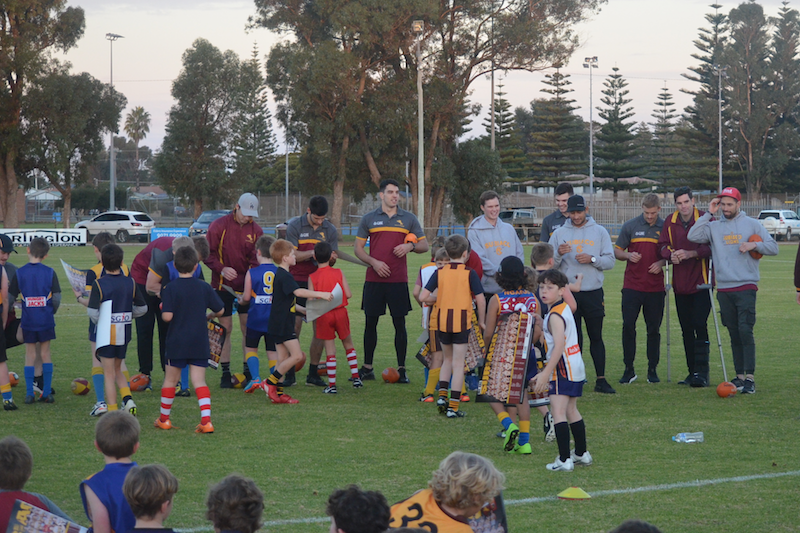 Nearing in on 15 years at Leederville Oval, which will come in 2019, the club is looking to upgrade its gym facilities to ensure that the club remains at the forefront of standards on field and off field in the WAFL. 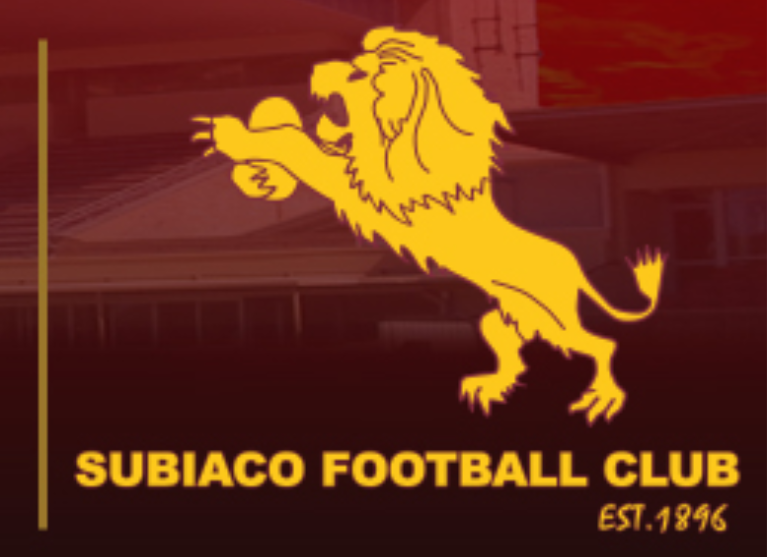 With newly constructed facilities at Claremont and improved facilities coming shortly at Joondalup and Lathlain, Subiaco is committed to ensuring we stay up with these new high standards of gym excellence. 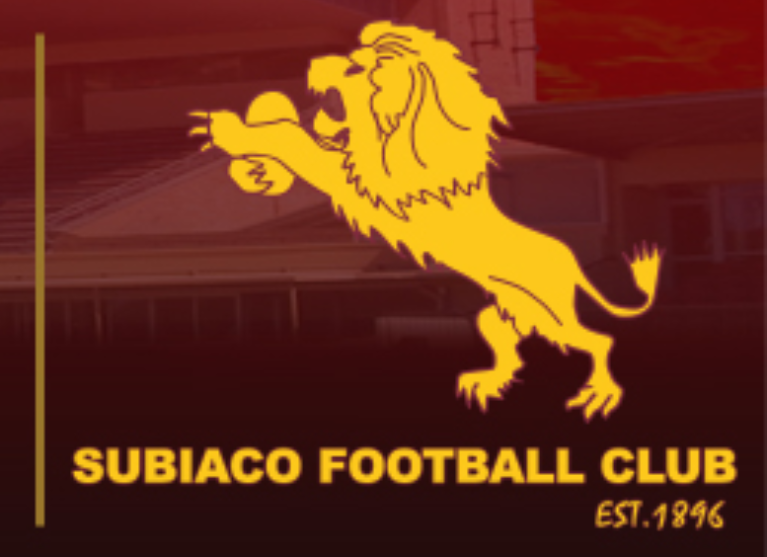 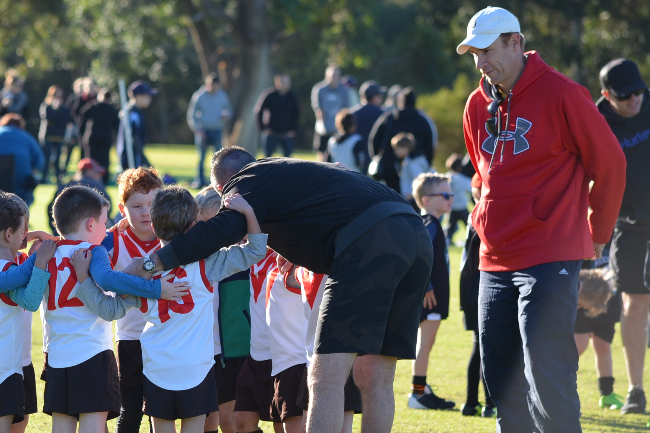 Your kind and generous donation to this cause will ensure that the next generation of Subiaco Lions players are able to aim to reach their football ambitions and goals.